улица, уличный Art. Masamichi Udagawa and Sigi Moeslinger of Antenna Дизайн present 'Shrink Bench.'. 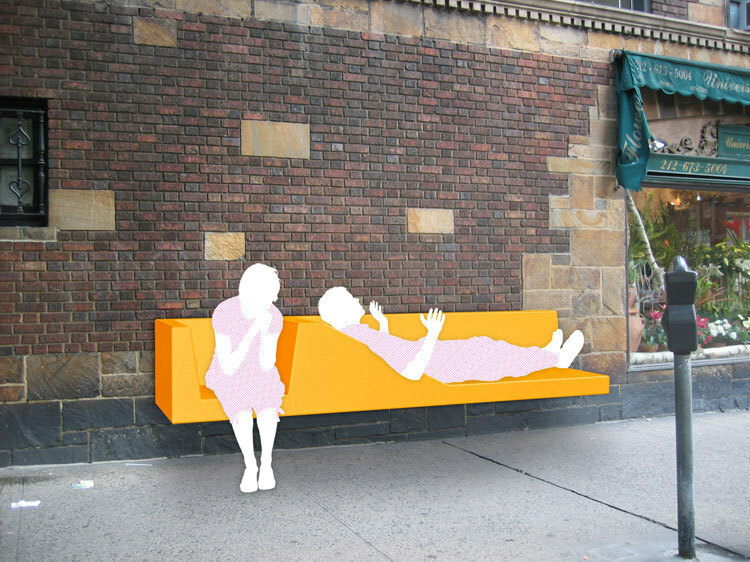 HD Wallpaper and background images in the New York club tagged: shrink bench street art image masamichi udagawa sigi moeslinger new york.